Acer announces a pair of affordable Android tablets with 7-inch 10 point multi-touch display. In addition to the two new Android powered All-In-One desktop’s, Acer has also unveiled a pair of Android tablets, the Acer Iconia B1-720 and B1-721, right before the CES 2014. 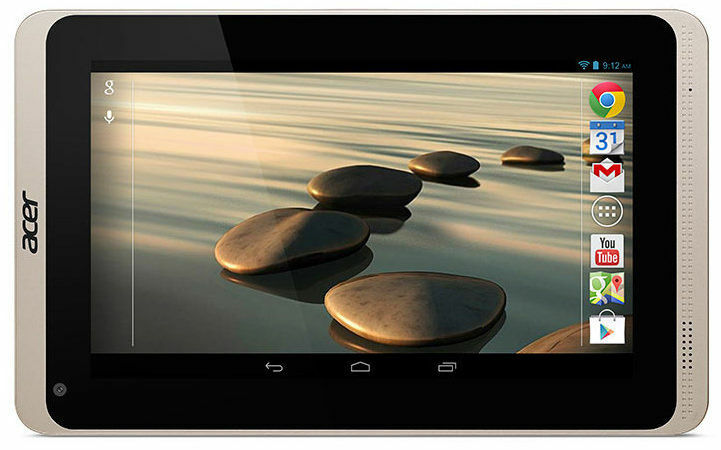 Both the new tablets are introduced with 7-inch display and dual-core processor. Part of manufacturer’s Iconia series, the devices are the upgraded editions of last year’s Acer Iconia B1-A71 tablet. The Acer Iconia B1-721 comes with a 3G SIM slot, while the Acer Iconia B1-720 offers only Wi-Fi. Rest of the features are almost similar, practically making them two variants of a single device. The new devices offer a capacitive 10-point multi-touch display based on One Glass Solution (OGS) with unspecified resolution. The processor in the tablets is the 1.3GHz dual-core, probably MediaTek’s MT6572, supported by 1GB of RAM. Both the tablets run on Android Jelly Bean operating system with unspecified version. The tablets come with a 0.3MP VGA camera for video calling and a speaker on the front panel at the bottom of the screen. The 16GB of internal storage are expandable up to 32GB using the microSD card slot. The Acer Iconia B1-720 (Wi-Fi only) will go on sale by mid-January for around Rs 11,000. 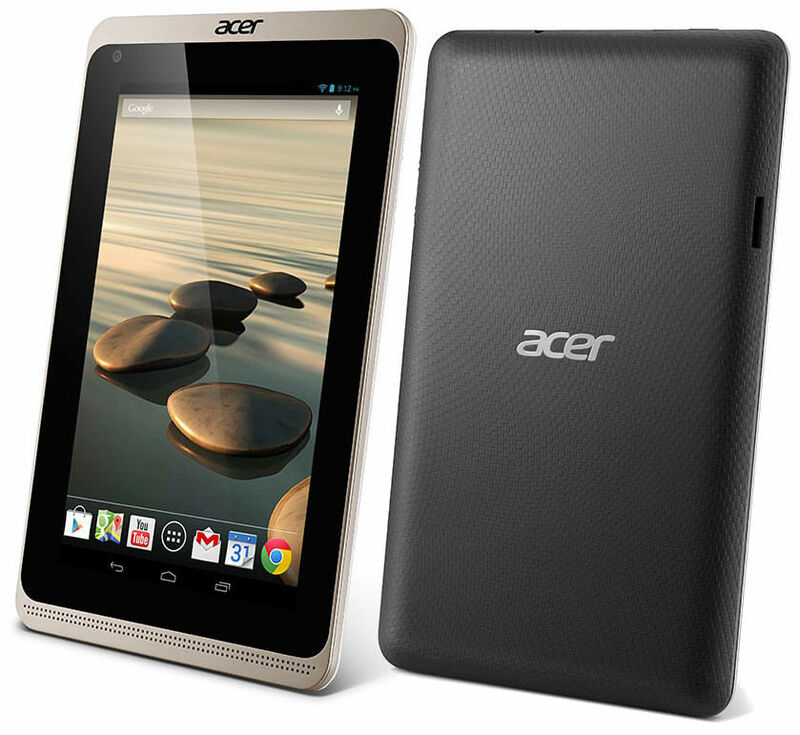 While, the 3G edition, Acer B1-721 will be available by the end of the month for around Rs 16,000.